From A Voice from the South, Cooper's 1892 book. Print courtesy of UNC and "Documenting the American South" project. Anna Julia Cooper, A Voice from the South. Courtesy of UNC and "Documenting the American South" project. 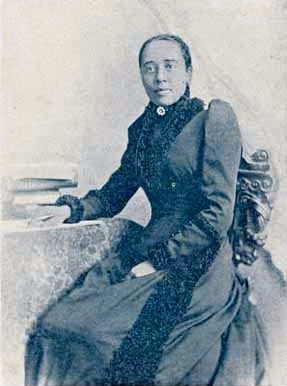 “Anna Julia Haywood Cooper,” The Church Awakens: African Americans and the Struggle for Justice, accessed April 25, 2019, https://episcopalarchives.org/church-awakens/items/show/294.